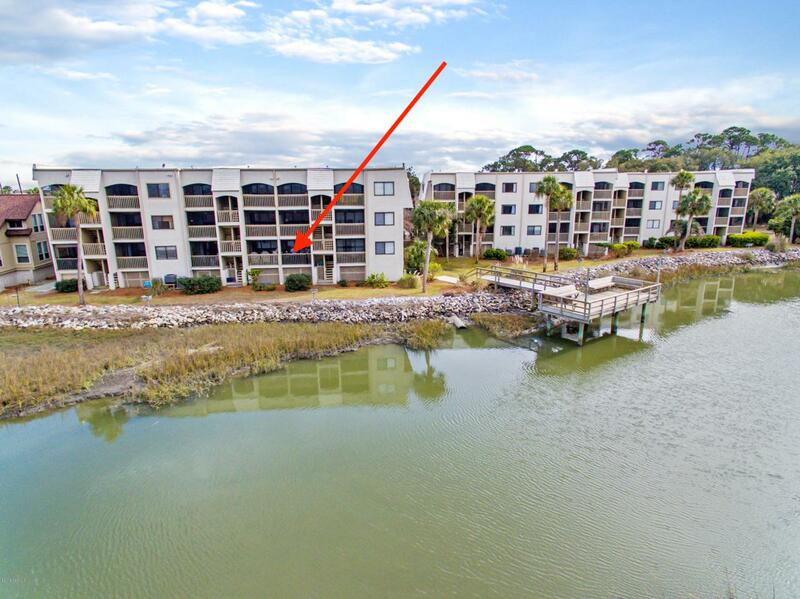 Welcome to this beautiful condo in the highly desired gated community of Fripp Island. Enjoy your private, side entrance and unobstructed, first-floor, waterfront and marsh views. Walk out of your backdoor to the crab dock or across the street to 3.5 miles of uncrowded beach. Updates include new vinyl plank, water proof flooring, new carpet, new stainless steel appliances, new limestone and oyster shell countertops, new cabinet doors, new bathroom vanities and toilets, and a beautiful tiled backsplash to name a few. Fripp Island is a wildlife sanctuary known for its relatively uncrowded feel. Two championship golf courses, tennis courts, kayaking, and boating are just a few of the island's and club's amenities. Whether you are looking for a getaway or an investment, take a look today!